The TL-300DK offers the most cost-effective solution for porous, semi porous and non porous substrates. 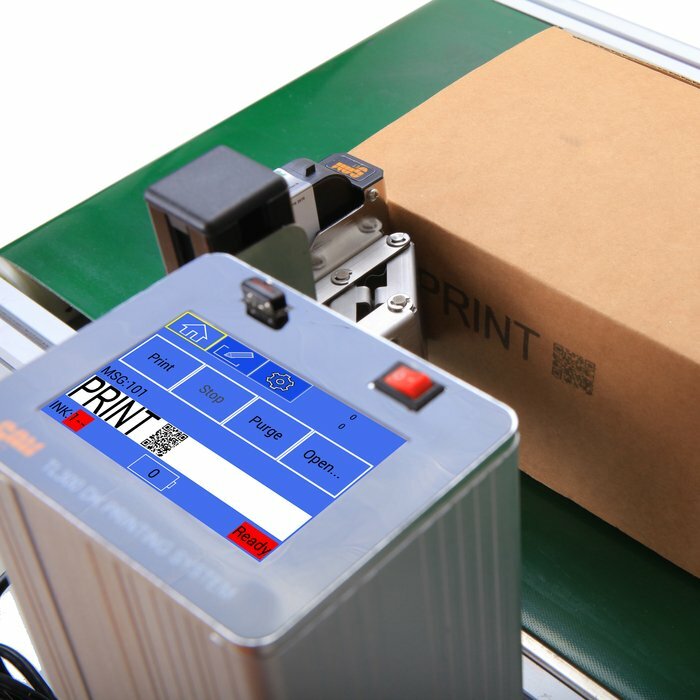 Printing system featuring Hp thermal inkjet technology. The printer requires no Maintanance: The ink cartridge eliminates unnecessary printhead services; It is truly zero-maintenance and has drastically decreased your total cost of ownership. 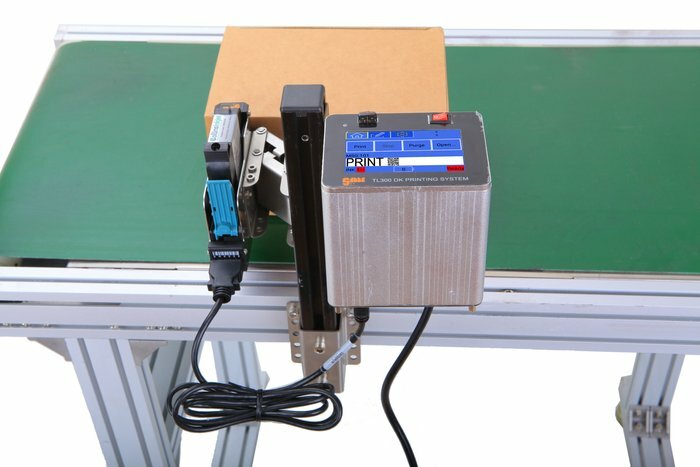 High readable rates of Barcodes: Capable of printing 1D & 2D barcodes including EAN 128, Code 128, Code 39, Datamatrix, QR and etc.